When a Cooking show director, a son of a wines elaborators family and a prestigious writer meet, born one of the first books that talks only of the vermouth world. 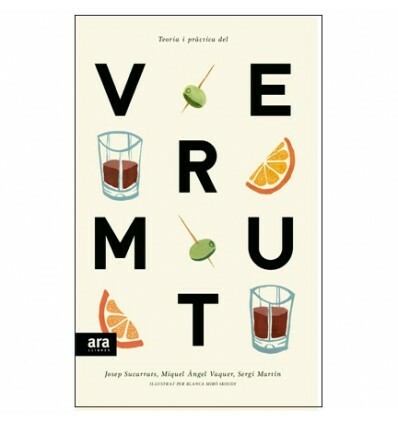 Buy a Spanish Version: Vermouth theory and practice book. 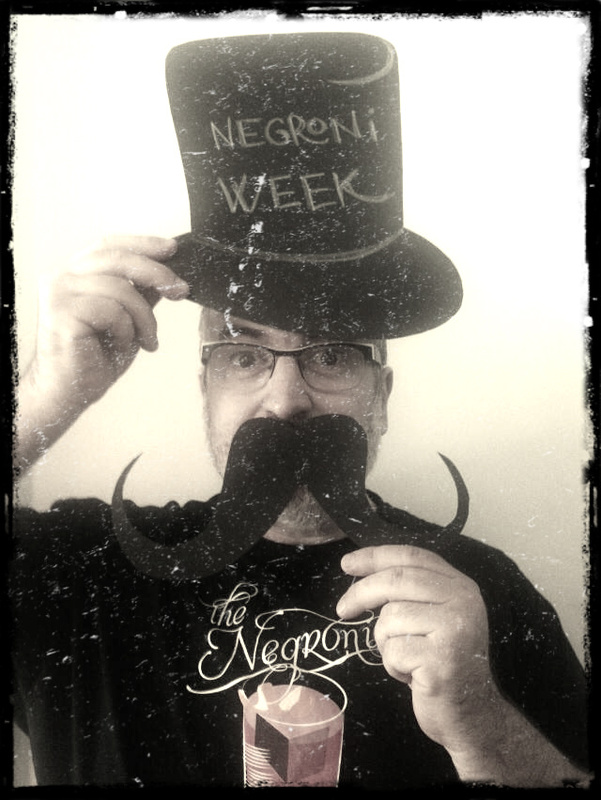 With diferents sections as the vermouth history, local makers, places to drink a good vermouth or cocktails that you can make with a Vermouth.